For the Love of Thin Mints! 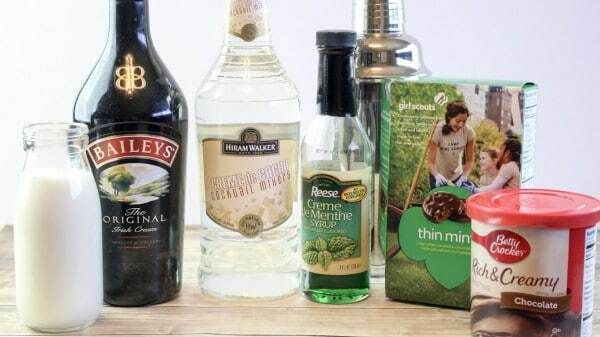 Who loves a festive St. Patrick’s Day Cocktail? 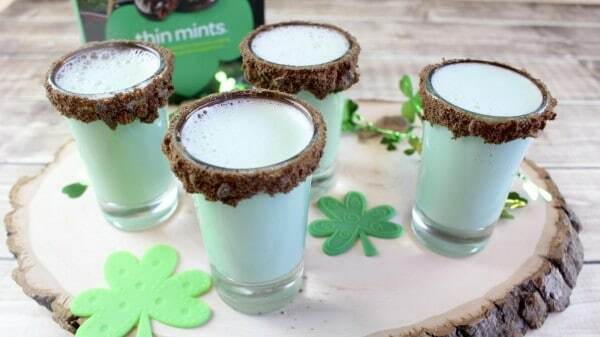 Check out our Thin Mint Shooters Recipe. 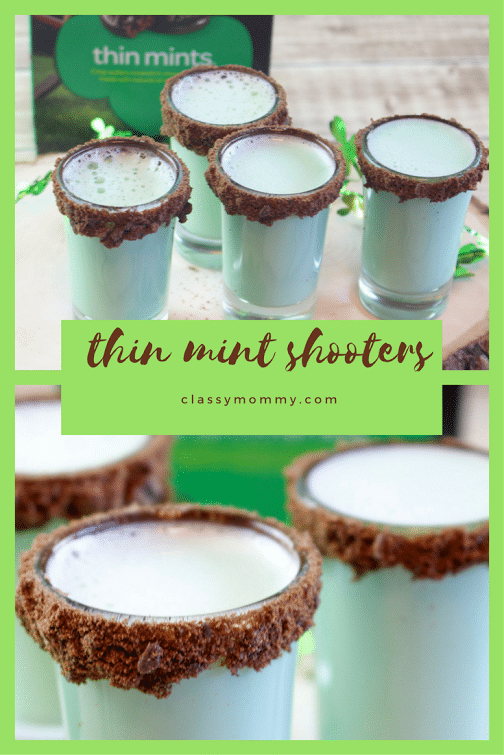 If you’re looking for a little creative inspiration on what to do with those leftover Girl Scout Thin Mint Cookies check out our Thin Mint Shooters Recipe for a delish cocktail. CHEERS! Doesn’t this look amazing??? 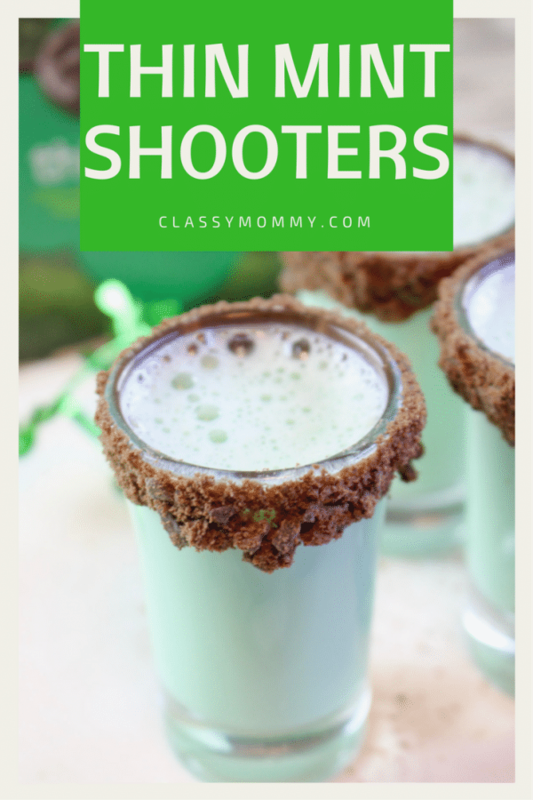 Perfect for a St. Patty’s Day party! 1. 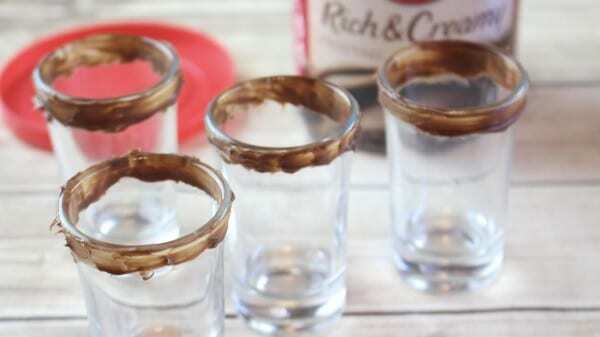 Apply a thin layer of chocolate frosting around each rim of your shooter glasses. 2. 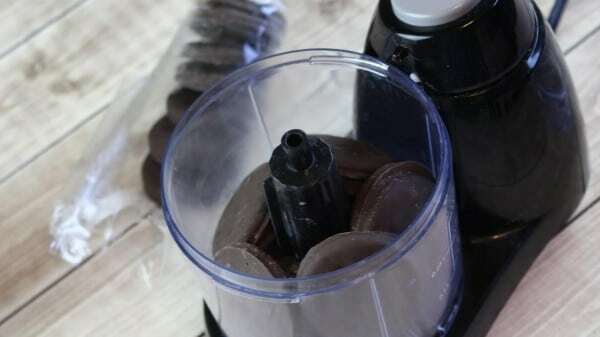 Pulse the thin mint cookies in a food processor until they are fine crumbs. 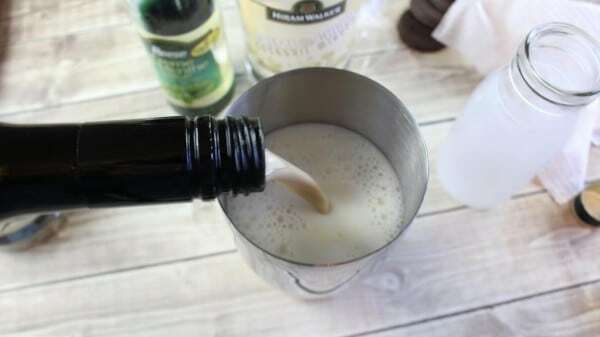 Pour into a shallow bowl. 3. 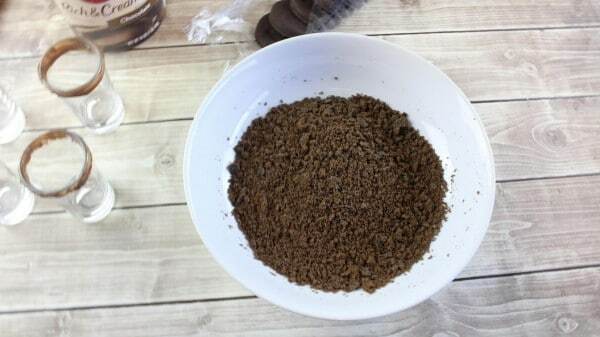 Dip each shooter rim into the thin mint crumbs, covering the frosting completely. 4. Chill for 10-15 minutes. 5. 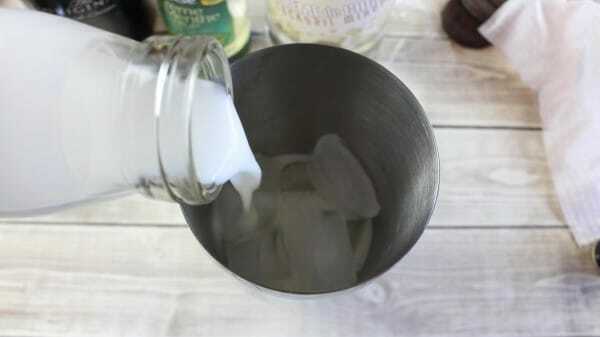 Place 5 to 6 ice cubes into a cocktail shaker. 6. Add all of the ingredients into the cocktail shaker and shake, shake, shake! 7. Strain and pour into each shooter glass. 8. Serve immediately or add whipped cream and additional cookie crumbs. Goodness gracious. I dont even drink and these sound tempting! I really like the color and how pretty they look too. Clever idea. There are easiest way to acquire fallout shelter cheats online without spending a single penny.